It appears that Apple is looking to top its own performance year after year. 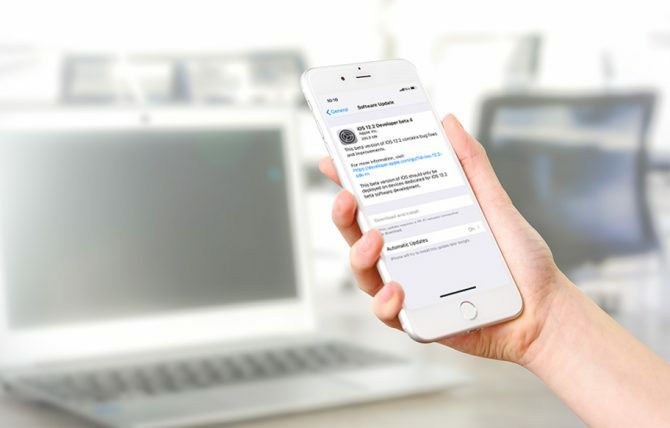 Having launched Apple iOS 12.2 for a select few not too long ago, iPhone, iPad, and iPod users can now enjoy exciting features that many people have yet to discover. With the new software changes happening under the company, loyal customers under the brand cannot help but keep their eyes peeled for the latest developments. Despite being in the relatively early stages of its updates, the company is proud to give patrons new offerings under its wings. Aside from enhanced, inclusive, and more interactive emojis, there are numerous features that tend to stay under the radar. Through this article, faithful followers of the brand can be privy to information that will definitely enhance their user experience. Below are some hidden gems located deep within the Apple iOS 12.2 release. Tech enthusiast, Guilherme Rambo, recently noted that Apple is looking to upgrade its wallet feature by adding activity rings within. Taking inspiration from the company’s very own fitness app, Apple seems to try a similar approach in helping customers manage their finances. Through the addition of activity rings in the wallet application, individuals can not only see how much they have in their account, but this also allows individuals to follow a clear budget by being given the chance to set and control their own set of numbers. It seems that the company is motivated to launch this feature alongside their intended Apple credit card, in partnership with Goldman Sachs. Wireless charging is all the rage these days, and rightly so, especially when it can afford clients the chance to use their mobile devices without feeling tied or restrained by cords. According to Forbes, it seems that the new update will allow users access to fast, wireless charging. Individuals who are sensitive to environmental changes can now be well equipped as they go about their day. In the new iOS update 12.2, users can now see the air quality index from almost every place, giving them an accurate description of the cleanliness of the air. While the air quality index feature has been added in the weather app, Apple has taken new lengths to provide the same feature to Apple Maps as well. While the ECG feature has become available to numerous users, the program is only limited in the United States, notes Rambo. To help further its release in other countries, Apple will have to work with other local health authorities. To curb the availability of this feature in other locations, the software update, slated to launch on March 25 will require customers to input their location and to use a sim card that works within the country. In just a few days, individuals who have long been fans of the brand will have access to these software updates. By the looks of it, iOS 12.2 and its updates are looking good.